The 2015 Pinnacle Award Winning Chapter of the El Paso Society for Human Resource Management was originally established in April 1954 as the Personnel Managers Association of El Paso. 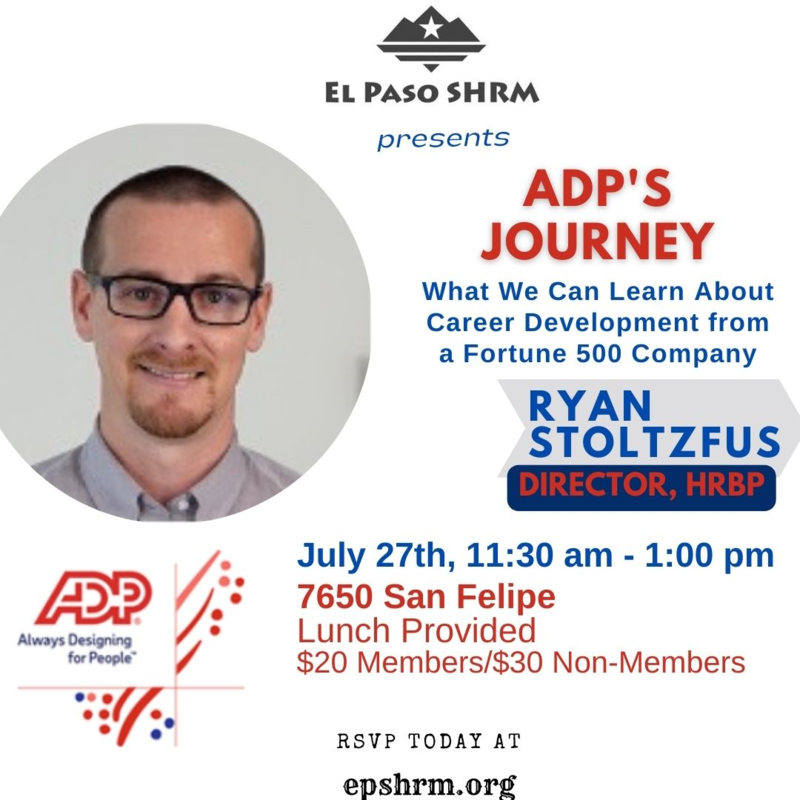 The organization evolved over the years and transitioned through the American Society of Personnel Administrators (ASPA) and into the El Paso Society for Human Resource Management. The chapter was affiliated with the National Society for Human Resource Management in 1978. 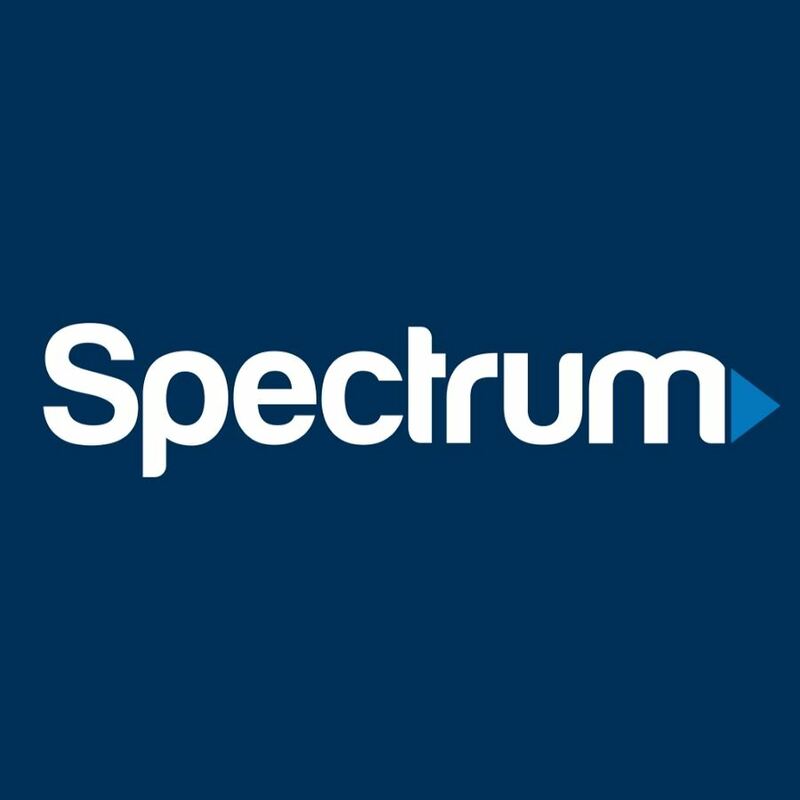  Need to update your email, phone, place of employment? Go to: Join Us Now below and scroll down to: update your personal information.  Need to send an EPSHRM member a message? Click Here!  What's on the HR News Pipeline? The SHRM Learning System Champion status is a recognition of our local chapter's work to elevate the HR profession through professional development and HR knowledge among members, gained from SHRM certification. 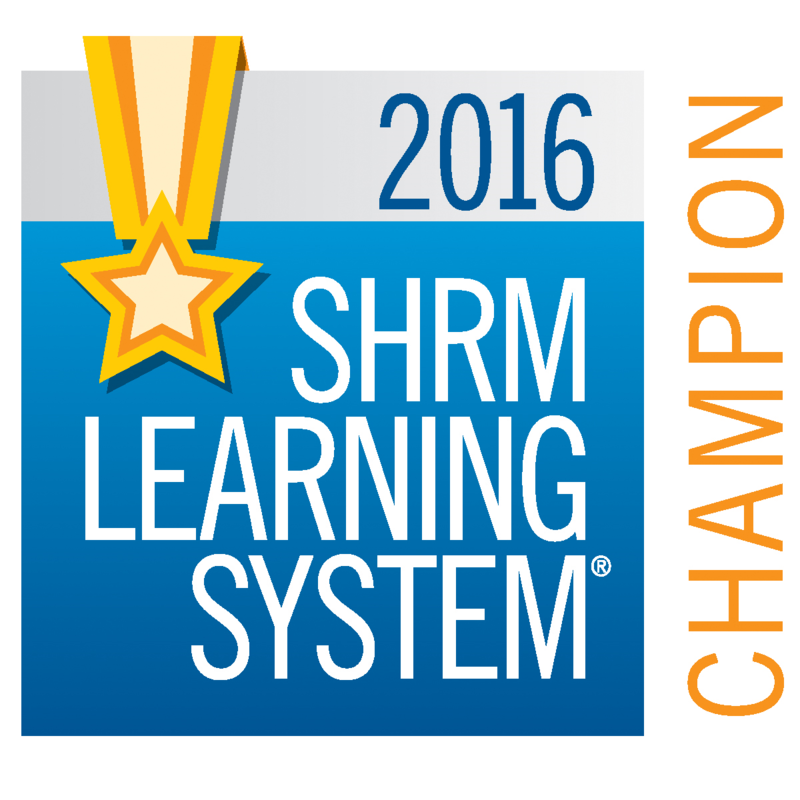 The El Paso SHRM Chapter received 3rd place as SHRM Foundation Chapter Champion for 2016. We thank all our members for supporting the SHRM Foundation. As a Champion our El Paso Chapter will be listed in our Annual Impact Report as well as featured on the SHRM Foundation recognition website. The Society for Human Resource Management (SHRM) Excel Award recognizes local chapters and state council achievements in serving HR Professionals, Advancing the HR Profession and Enhancing the SHRM Community. Awards are earned at four levels: Bronze, Silver, Gold, and Platinum. Each level reflects a prescribed set of requirements and accomplishments. 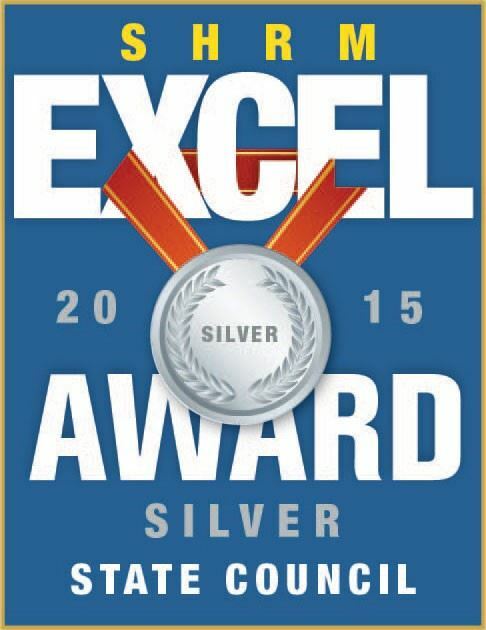 For 2015, our El Paso Chapter was recognized with the Silver Excel Award.